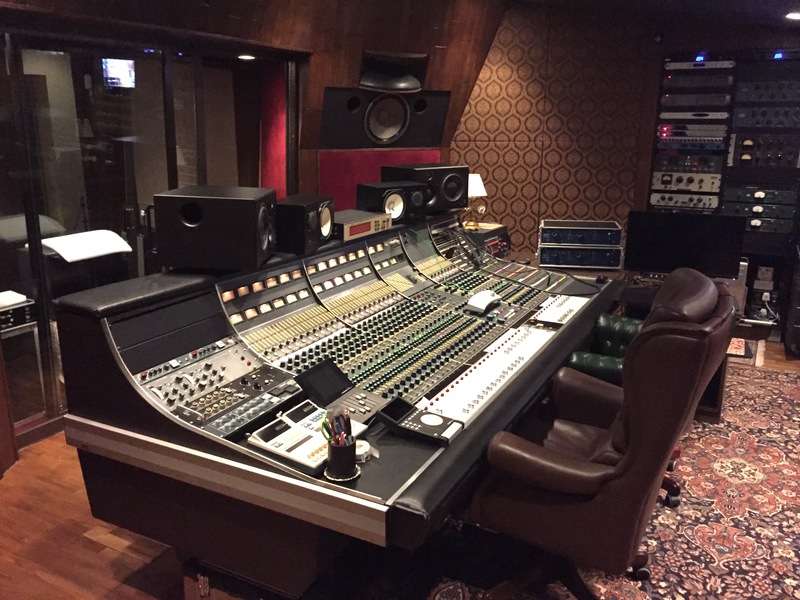 During this tour, we will provide an opportunity for producers, engineers, studio owners and musicians to gain access to a world class studio and hear the B80 MOTHERSHIP alongside other professional interfaces. 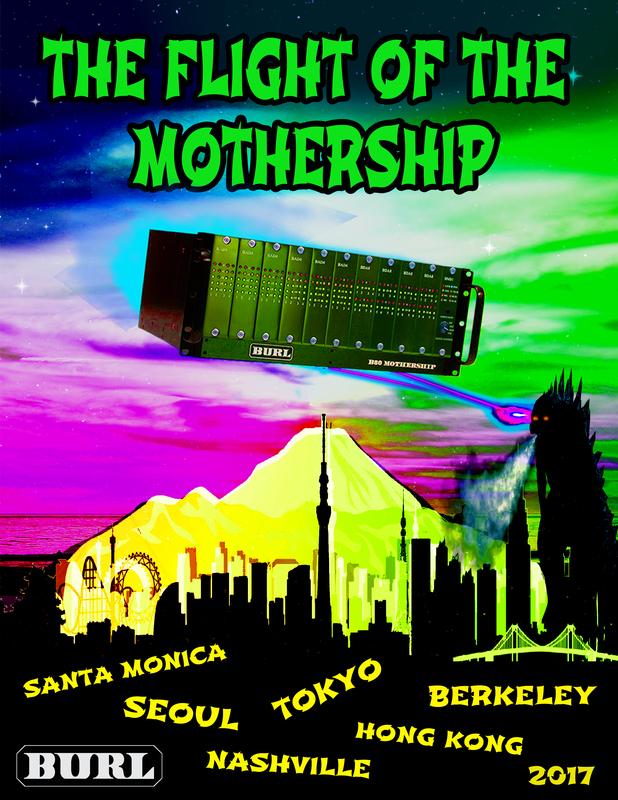 We will be showcasing our new 8 channel ADC card for the B80 and B16 MOTHERSHIPs, the BAD8! Each event will feature a critical listening “A/B” test between the B80 MOTHERHSIP and the converters currently in each studio. Both events in Los Angeles and Nashville will feature a band recording live to both systems at one time, and participants can then switch back and forth between the two converter systems in a blind test. Events in Tokyo, Seoul and Hong Kong will feature playback of material recorded to each system previously. Once the tour has finished, we will be releasing a limited edition vinyl record of the songs. The vinyl record will then be mastered by Pete Lyman of Infrasonic Mastering, using the B2 Bomber DAC. For those that are curious about the BURL Audio sound, we invite you to come and A/B the B80 MOTHERSHIP and experience the difference for yourself. Hear the difference. Feel the love. 4-time Grammy winning engineer and producer, Robert Carranza, will be tracking the band Holland and Clark as part of the critical listening, A/B test in Studio D at The Village Studios. 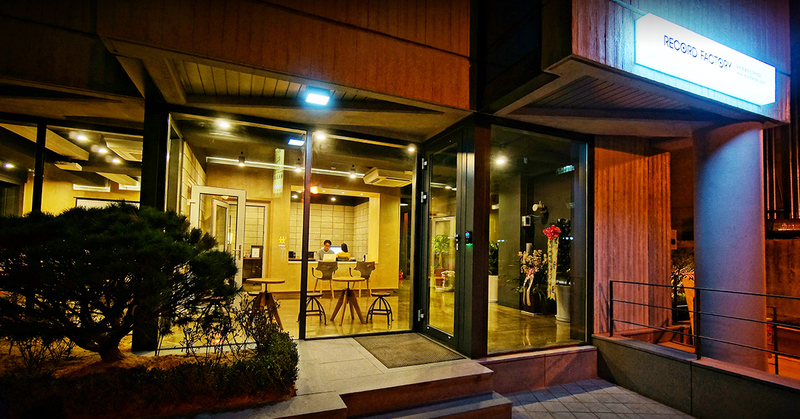 *The event will begin at 7:30 PM. 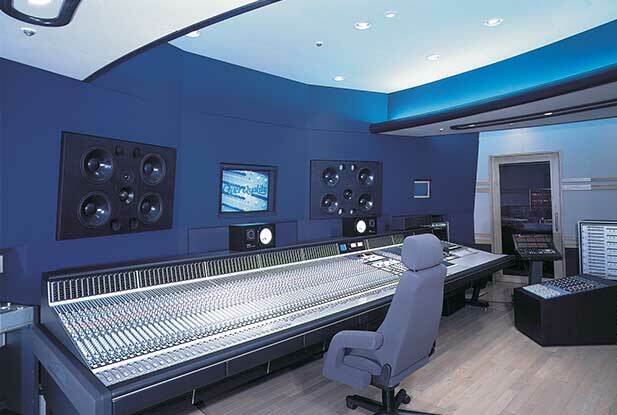 4-time Grammy winning engineer and producer, Vance Powell, will be tracking a live band for the A/B test in Studio A. Band TBA. Critical listening, A/B test of with B80 MOTHERSHIP and NEW BAD8 ADC Card.